Here is Part Two of my Learning a Song article as it appeared in Music Connection Magazine. You’ll find points 1-6 in “Learning a Song” P-1 in the Archives on this site. 7. Learn all important rhythmic and musical cues. Beginning to sing the lyrics at the incorrect time rhythmically is a sure sign of an amateur. For every phrase know how many beats you have to wait and on what beat you begin. 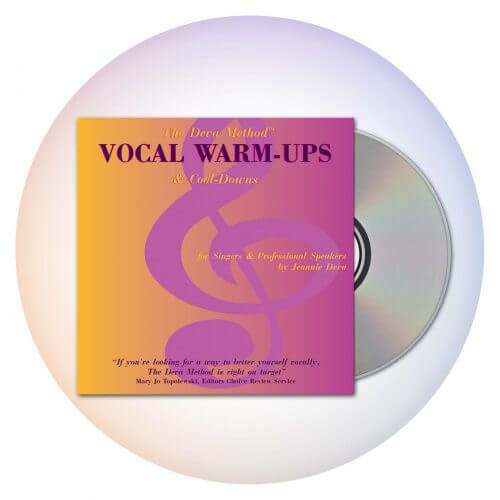 Doing so will help you sing with confidence rather than standing on stage absorbed in worrying when to come in, while the audience wonders what you’re doing up there. With enough practice you will be able “to feel” your entrance and will come in on time. If not, you can always simply count the beats to come in correctly. 8. Lock into the rhythm. If you try to sing a melody note on a consonant, you’ll most likely arrive late rhythmically. The consonants are NOT your voice. Remember, your melody notes are created by the vowel sounds of your voice. Thinking the vowel sound as part of the melody note (not the consonant) will improve your rhythmic accuracy. 9. Develop your phrasing. A phrase is a group of words and notes. The group can be a complete or a partial sentence but a complete phrase is a complete thought. Phrases are often separated by a moment of silence (rests), even if a very short one. Phrasing is the way you rhythmicize the words in each sentence of your song. Your phrasing should have a similarity to the way you might speak the words to someone in a conversation. Style and phrasing are intimately entwined. This in turn, is intimately connected to your interpretation of the song. 10. Phrasing and Breathing. As a lead singer, the rule is: your breathing should not interrupt your phrasing. Or more to the point, each complete thought that you sing as expressed in words and melody should flow without a mechanical interruption such as taking a breath. There may be certain sections in a song where you hold a note longer or must sing several phrases in a row without pause. Prior to those sections, you would simply plan on taking a breath so you don’t interrupt the phrase. 11. Determine Dynamics. Music at its best is a universal language that can convey energy and emotion. Dynamics have to do with the volume variation of loud and soft. Staying at one volume without change can tend to make a song boring, emotionally monotone, less believable and so less communicative. Explore the emotions inherent in the music as well as the emotional variations within the lyrics. 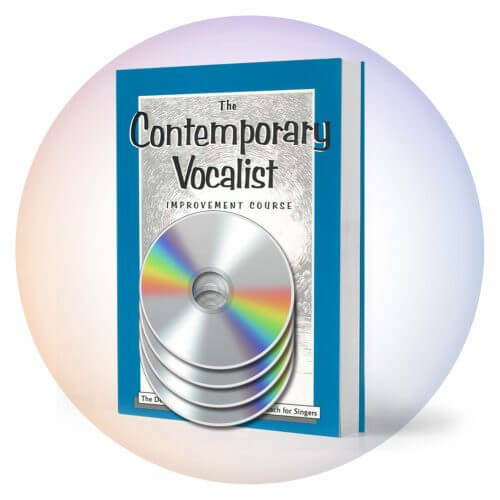 From there you can develop your sense of dynamics for each song you sing. 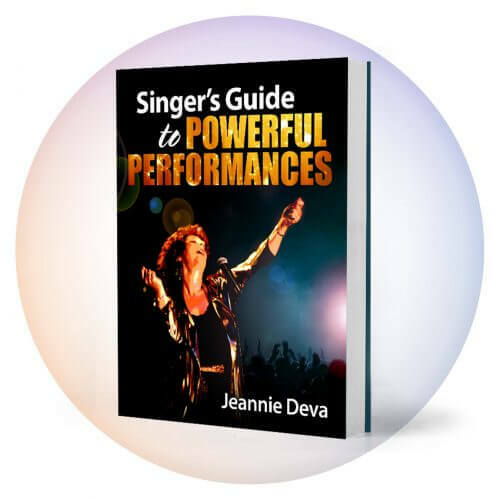 This article is adapted from Jeannie Deva’s eBook “Singer’s Guide to Powerful Performances” which is available on this site and on eReaders like Kindle and Nook. The eBook contains all the things you need to know to achieve powerful and unforgettable performances.